Charge your portable devices on the move without the need for mains power, thanks to the small but powerful emergency rechargeable Pebble Ministick from Veho. Like all the other portable chargers in the Pebble range, the Ministick has a built-in USB output, so all you need to do is plug in your smartphone charging cable and you’re ready to go. 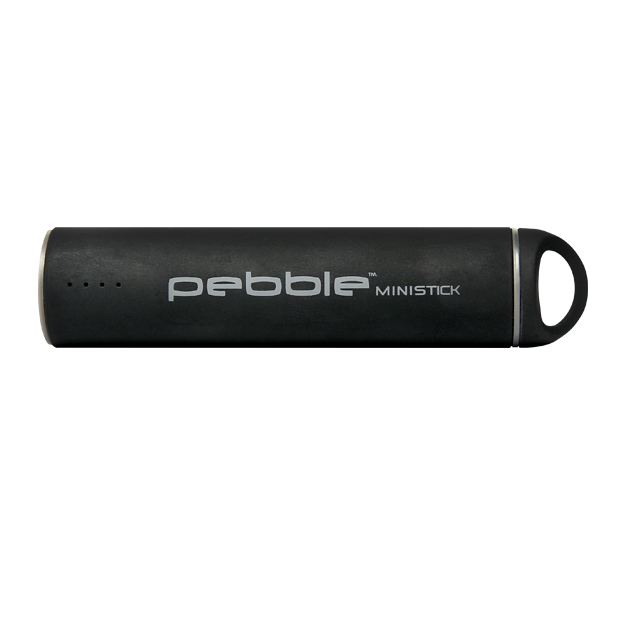 The Pebble Ministick has a 2200mAh capacity battery, which is enough to give your mobile device an emergency additional charge. Then simply recharge your Pebble Ministick via the micro USB port and the supplied charging cable ready for the next occasion you need a power boost.